Everybody complained about the top notch on iPhone X, which was apple’s walk-around on the side effects of sensors and camera on bezel-less display. Apple however see no other way around that and it seems other phone manufacturers have borrowed the idea. A leaked photo renders Vivo X30, the next phone which Vivo is going to launch after successfully launching Vivo X20 Plus UD. Vivo X20 Plus UD was a huge success, with the in-screen fingerprint display which is so “Magical”. For the next Vivo phone (Vivo X30), we expect it to have the same fingerprint sensor. But what we are not expecting it to have is the dreaded top notch. 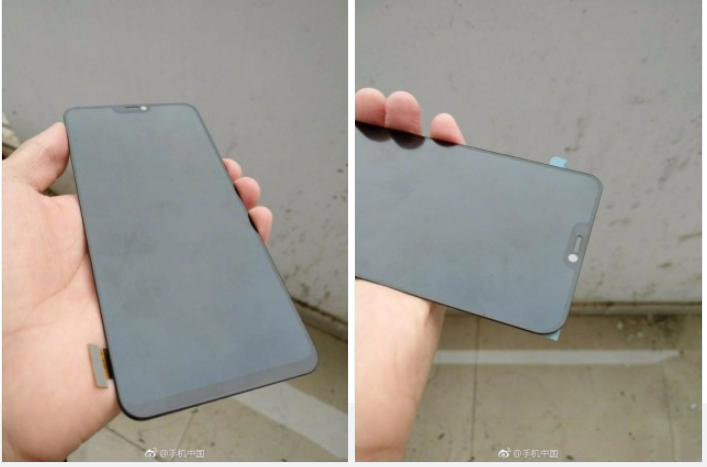 Vivo X30 according to the photos above, has this extremely tiny bezel all round, then the small notch on top cuts the fun. We don’t have specifications yet. But if Vivo X30 is going to have an OLED display, then in-screen fingerprint is bound to come along. I went around Youtube to find a concept video which is close to the what you just read. But it seems the top-notch rumors didn’t hit YouTube on time. Watch video below.